Home / Game Recaps / Boilermakers roll to 8th win in a row! Boilermakers roll to 8th win in a row! 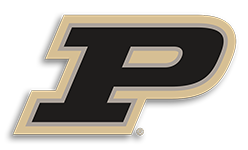 West Lafayette, IN – #15 ranked Purdue graciously hosted the Nebraska Cornhuskers. Purdue has been on a hot streak and like Limp Bizkit they have just kept rolling rolling rolling winning their last 7 games. Nebraska has imitated Fred Durst’s career and winning has come to a complete halt for them, losing their last 6 games heading into this game. Nebraska came out hot in the first half and led most of the first, despite how many times Purdue was in their face beyond the arc they still made their 3’s. Cornhuskers shot 6-17 from beyond the arc. But even their shooting from beyond was matched by the boilermakers. Almost in every category the teams were pretty much tied. 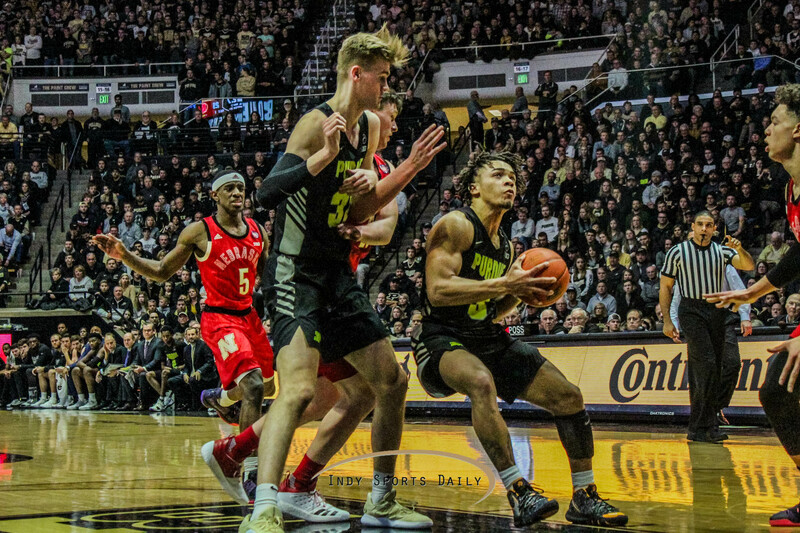 Purdue’s Carsen Edwards struggled to begin the game and that helped Nebraska stay in the game. The 1st half ended with Purdue leading 33-31. Edwards had 9 points, and Haarms had 4 rebounds. The 2nd half was a completely different team for Purdue. They came out running, and hitting their shots. They were able to move the ball into the paint with ease, and shot outside shots mostly unchallenged. The Boilermakers really started to run away with the lead and up 11 points after around 3 minutes after the 2nd half started. Nebraska hung around, and avoided getting blown out, but Purdue went on a nice run at the end and finished the game with a decisive win 81-62. With Carsen Edwards dropping 27 points, 18 in the 2nd half, and Eifert literally hitting every shot (Went 4-4 from the field, 2-2 from 3, 6-6 from the stripe) there was no chance Nebraska would end their losing streak. They have not lost 7 in a row and Purdue has rolled onto their 8th victory in a row. The Boilermakers next game is next Tuesday Feb. 12 at 6:30 on the BIG 10 Network when they travel to Maryland.